The Chinese government is keen on developing Hainan into more than just "China's Hawaii" -- it's going to add horse racing and lotteries to the mix of entertainment that seems to be welcome news in the region. The Hong Kong Jockey Club said in a statement that while "there has not been any discussion" so far with the Hainan authorities, but it would be pleased to exchange views on the promotion of equine sports there, if invited. "The club is aware of the news reports that... the State Council... supports Hainan province developing equine sports," the club said. 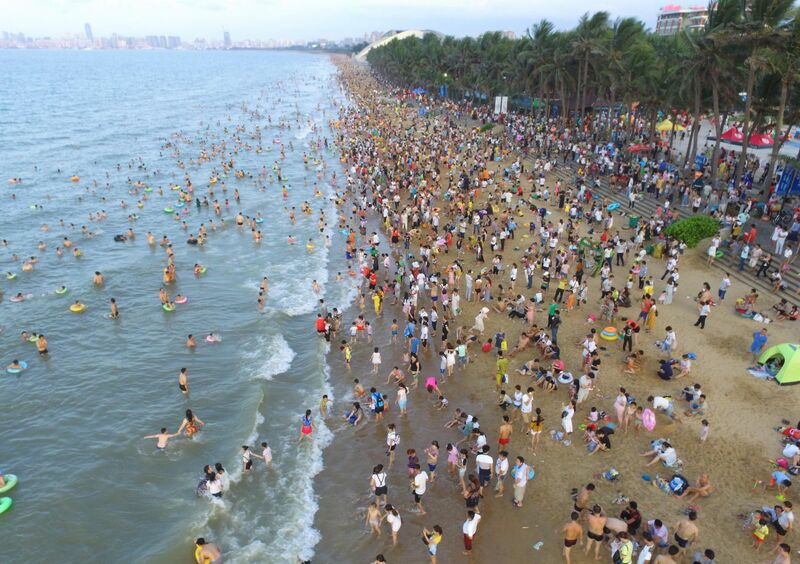 Late on Saturday night the guidelines were released, a day after Xi Jinping announced plans to develop Hainan to have more economic freedom and greater market access. While Beijing bans all kinds of gambling, it allows two types of lotteries, including one where punters predict the outcomes of international football [soccer] matches. It also allows horse racing but not betting. Sounds like an oxymoron, but that may change soon. 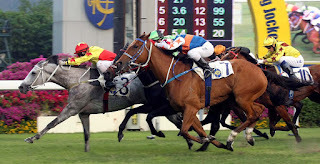 Since the 1990s there were attempts to get horse racing off the ground in China, with proposals in Guangzhou, Hangzhou and Nanjing. In 1992 a race course opened in Guangzhou, but was closed seven years later as an "unsatisfactory experiment". Meanwhile analysts in Hong Kong believe this latest development will not impact Macau much, as the former Portuguese enclave has a fully developed industry that includes entertainment, conventions and exhibitions. Hong Kong legislator Yiu Si-wing from the tourism sector believes the city can benefit from tourists who get a resort atmosphere from Hainan, and then the international city experience from Hong Kong. With the central government's blessing, horse racing will happen soon -- but can you bet on it? Hard to say.